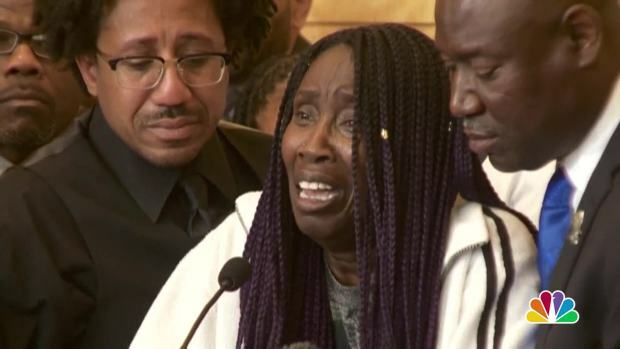 A blinding national spotlight is shining on the family of Stephon Clark, the 22-year-old unarmed black man killed by Sacramento police last week. "You don't know what it's like until you experience it," Clark's uncle, Curtis Gordon, told The Associated Press in an interview Tuesday. "You can see it on TV, it's totally OK to deal with those realities when it's just through a television and they're not in your home. It's different now." Television cameras and national media were there Monday for a news conference where Gordon supported Clark's grandmother, who sobbed uncontrollably as she recounted the shooting and asked why something significantly less lethal than a barrage of 20 bullets could not have been used by police. They were there Tuesday morning when the city's first black police chief pleaded for calm after more than a week of unrest and later in the day when Clark's brother and supporters disrupted a City Council meeting and then demonstrators for a second time blocked thousands of NBA fans from entering the arena for the hometown Kings game. They will be there Wednesday for Clark's wake and on Thursday when the Rev. Al Sharpton plans to give the eulogy at Clark's funeral. "So we appreciate the conversation, but conversation without implementation of some true reformation means nothing," Gordon said. "It brought us to this moment, but what about tomorrow? What about next week? "You know, sadly, I have no confidence in America and the fact that I will probably hear another story sometime this year of an innocent life lost over excessive police force. It's so common, you're numb to it." Clark was killed March 18 when two Sacramento police officers responding to a report of someone breaking car windows fatally shot him in his grandparents' backyard. Police say they believe Clark was the suspect and he ran when a police helicopter responded, then did not obey officers' orders. 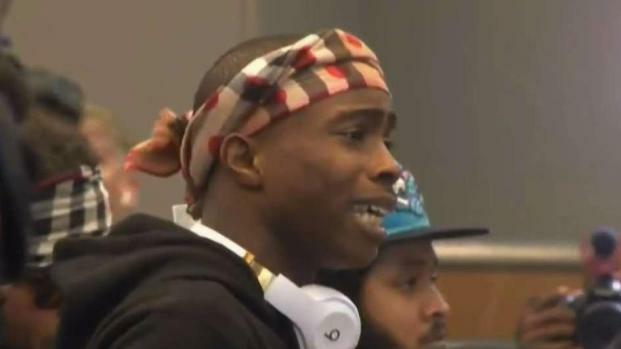 Stephon Clark’s brother, Stevante Clark, marched into a Sacramento city council meeting on Tuesday, chanted his brother’s name and jumped on the dais in front of Mayor Darrell Steinberg. Cheryl Hurd reports. The California attorney general's office on Tuesday joined the investigation, a move Sacramento Police Chief Daniel Hahn said he hopes will bring "faith and transparency" to a case that he said has as sparked "extremely high emotions, anger and hurt in our city." Attorney General Xavier Becerra's office will provide oversight of the investigation and conduct a review of the police department's policies and use-of-force training. The decision of whether to bring criminal charges against the officers involved remains with District Attorney Anne Marie Schubert, although Becerra said his office could also bring charges. Clark's family is skeptical that the investigation will provide appropriate results, Gordon said. "It's all talk at this point," he said. "Show me." Clark's family is leaning on their faith as they face a public wake Wednesday and a two-hour funeral Thursday, both at Bayside of South Sacramento Church. Clark leaves behind a fiancee and two children, ages 1 and 3. 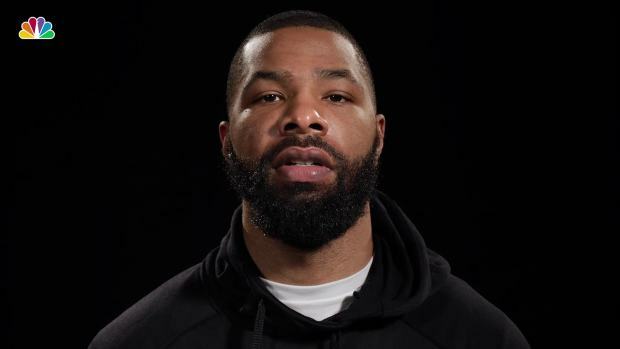 Players from the Sacramento Kings and the Boston Celtics created a PSA Sunday to raise awareness about the killing of Stephon Clark, the 22-year-old unarmed African-American shot and killed by Sacramento police on March 18. Both teams also wore warm-up shirts that read “Accountability. We are one.” and had “#Stephonclark” on the back. "We trust in a spiritual realm, in our Creator, to give us undiscovered strength," Gordon said. "We will make it through this. And that's the thing, 'cause it's bigger than us and we have to accept that. We carry that torch for Stephon."